Sustainable Community vzw organised a very first SUSTAINABILITY 2014 Fair in the heart of Ghent on Sint-Pietersplein. 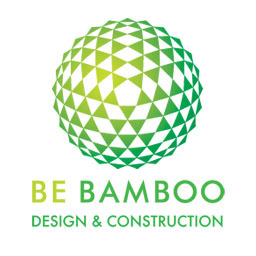 In our exhibition stand visitors could experience our realisations and talk about other products from the Belgian bamboo network. As special guests we had Johan Gielis from vzw Ikebana, Pieter Verstraete from NEO-architectuur , Sven Mouton from CRU!architecten and bamboo plants from Bamboobergh.